Description: Berlin, Kominek Books, 2011. First edition. Softcover. 35 x 24. 9783981510508. New book. New/New. 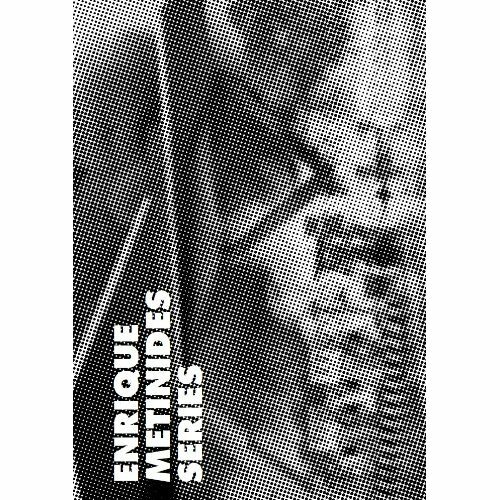 ¶ Series is an attempt to examine Enrique Metinides' work from the perspective of cinematography, sequentially revealing facts that come together in a substantial way to form a common motif with continuity-thematic at least-between the various episodes of his oeuvre. This iconoclastic approach allows us to see that the work of Enrique Metinides is one of both fact and fiction. Showing that an act took place, that it really happened, gives the photographs the chance to vindicate their real and their fictional aspects; it also allows viewers to be conscious of their own confusion as they struggle to take a position vis-Ã -vis ambiguous material and makes it possible for them to redeploy their gaze. text in Spanish and English.